Such a statement might sound absurd and hyperbolic, but it’s actually anything but. Without water, this planet wouldn’t exist; it’s water that is the source of all life. It should therefore come as no surprise, then, that the relationship that your business has with water is also essential. Yet, it is a surprise, because business owners don’t tend to think about water much. It’s just there; flowing from the pipes, or waiting to have a tea bag or ground coffee added to it. However, if you wish to run a truly rounded and considerate business, water is far more important than you might initially think. Let’s look beyond the surface and explore the relationship between your business and water in more depth. Let’s start with the basics: dehydration. Doctors believe that a large section of society suffers from chronic dehydration, which suggests that at least some of your employees must be dehydrated. This is a real concern, as chronic dehydration can contribute to brain fog, depression, and other mental health issues that should concern any conscientious employer. Remember: our brains are almost entirely made up of water, thus we need to consume a large volume of H2O to function at the best of our ability. If you’re looking to boost employee productivity, encouraging your staff to drink more water might just be the difference-maker you have been waiting for. During the colder months of the year, water becomes a major concern for your business. Ensuring that water is able to flow freely through your business premises’ pipes is nothing short of essential. Clogged and burst pipes can cost a small fortune to replace, and have the potential to disrupt your business operations for a number of weeks while repairs are completed. To prevent this kind of catastrophe, opt for Retro-Line Internal Heat Trace Tape for water lines that are vital to your business— so you can be sure you’ll be able to keep your business running smoothly through even the harshest of winters. It’s not just burst pipes that can cause problems for your business operations, either. A leaking roof can damage inventory and cause a hazardous weakening of the building’s integrity. The best way to prevent this is to undertake regular inspections of your roof and, should you notice any problems developing, seek to rectify them as soon as possible. Finally, any business that wishes to consider itself “green” or environmentally-friendly needs to focus on reducing their water waste. 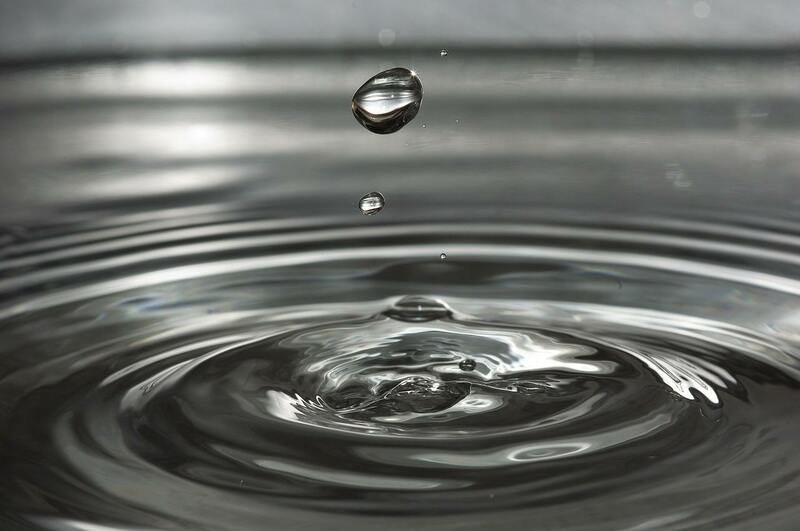 Water waste is a huge problem for businesses, so to ensure you’re able to enjoy eco-friendly credentials, you’re definitely going to want to focus on reducing water waste throughout your operation. If you’re not sure where to start, there’s a great guide to the basics you’re going to want to implement here. The relationship between water and your business is more fundamental and vital than you may have initially thought. Keep the above in mind, and you can be sure that your business will always be able to make a splash in your industry.